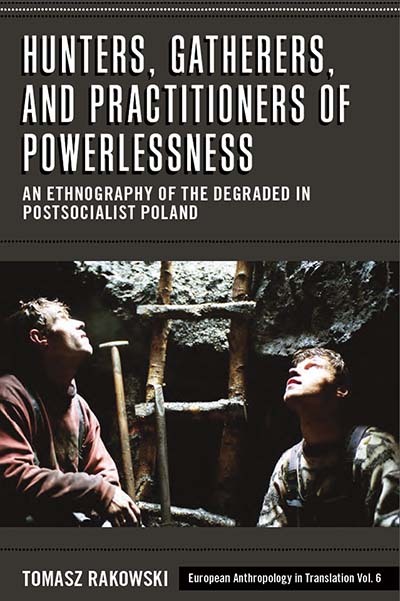 Tomasz Rakowski is Assistant Professor at the Institute of Ethnology and Cultural Anthropology, University of Warsaw. He is also a medical doctor, specialist in Accident & Emergency medicine. He conducts fieldwork in Poland and Mongolia.